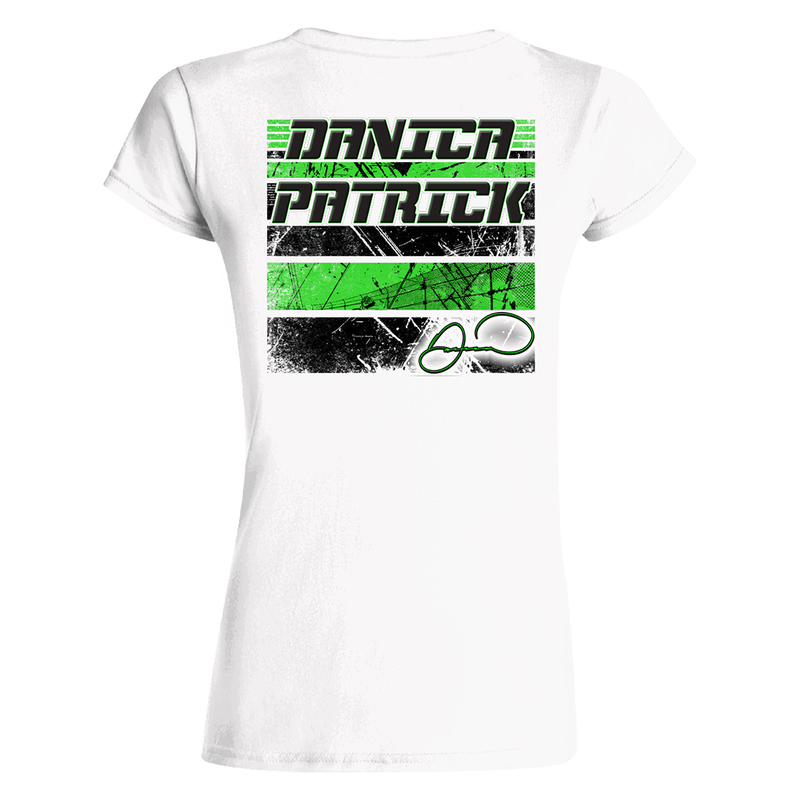 Prove your loyalty to the fastest driver on the asphalt with this Danica Patrick 2018 Danica Double Ladies T-shirt! 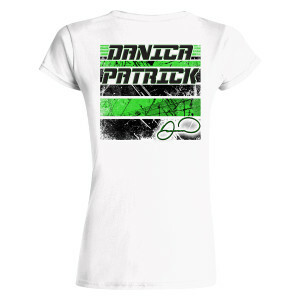 Gives you a new look that is ready to keep up with the speed of Danica Patrick at every turn. 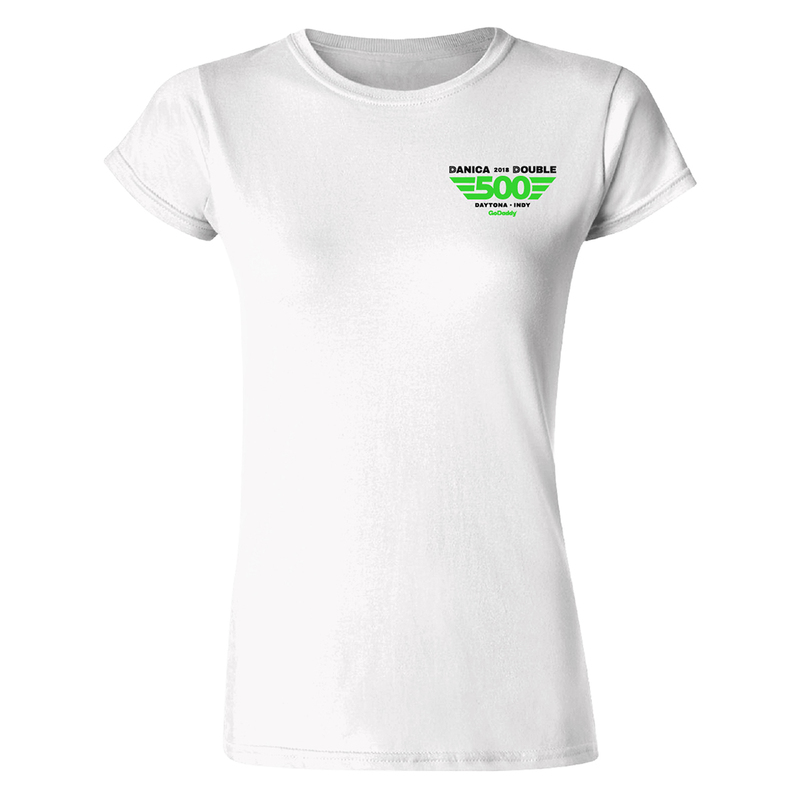 Grab this sweet top to ensure your fandom is clear whether you're at the track or just hanging out with friends.